Bennett Day School, 955 W Grand Ave.
Join Bennett Day Upper School for a screening of the critically acclaimed documentary, Most Likely to Succeed, followed by a Q&A with Lead Designer & Head of Bennett Day Upper School, Martin Moran, who will discuss how we offer a similarly progressive program, focused on project-based and purpose-driven learning. 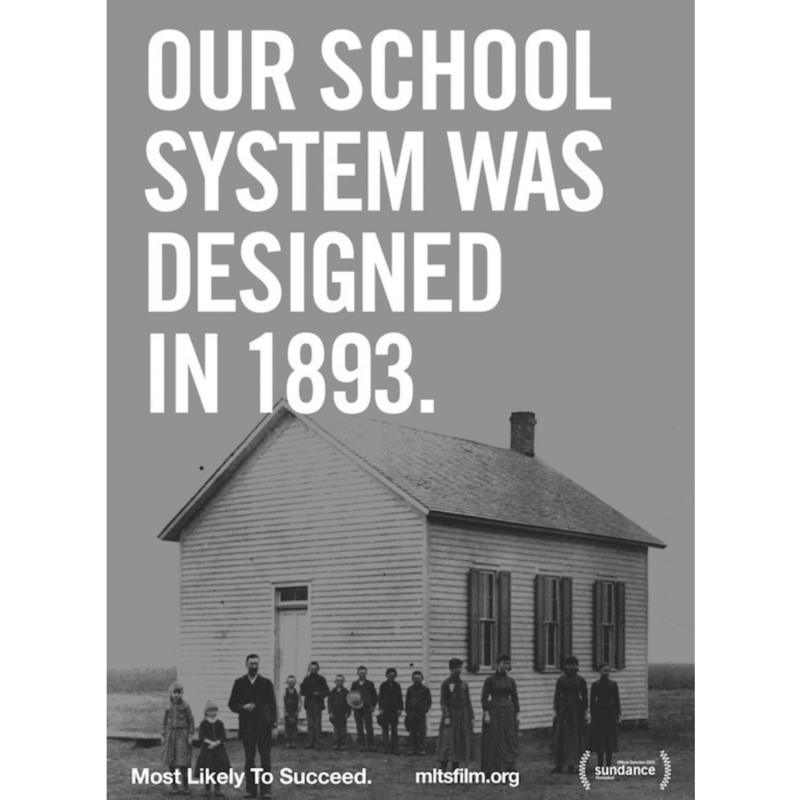 Bennett Day School is proud to be the only school in Illinois to receive the "New School Creation Fellowship" from High Tech High, the school featured in the documentary. The film explores the growing shortcomings of conventional education methods and compelling new approaches that aim to revolutionize teaching as we know it. We hope to see you there!